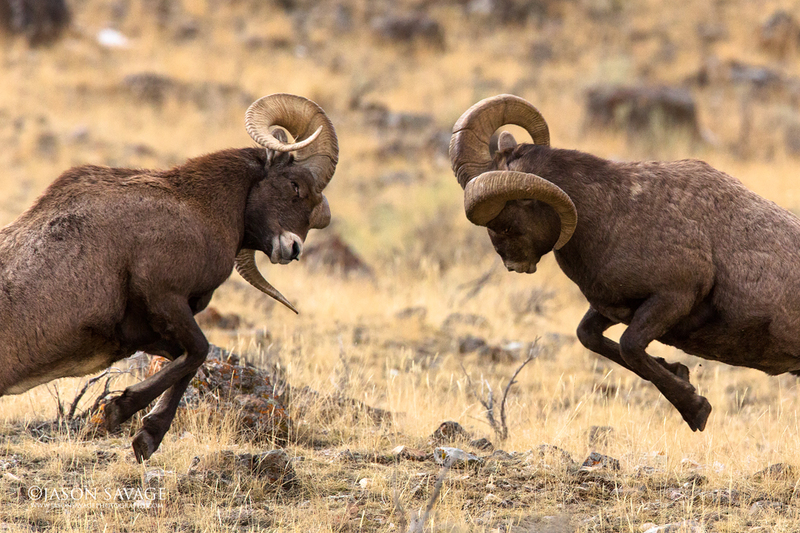 Today I want to write about an animal that has really cool horns, the bighorn sheep. 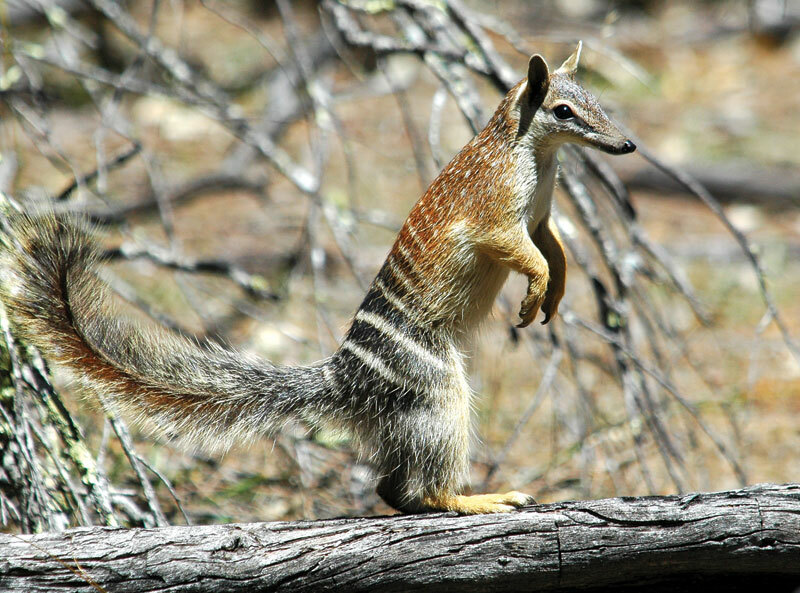 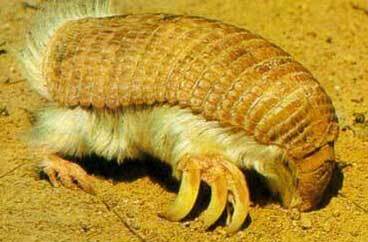 Today I want to write about a really cute little Australian mammal, the numbat. 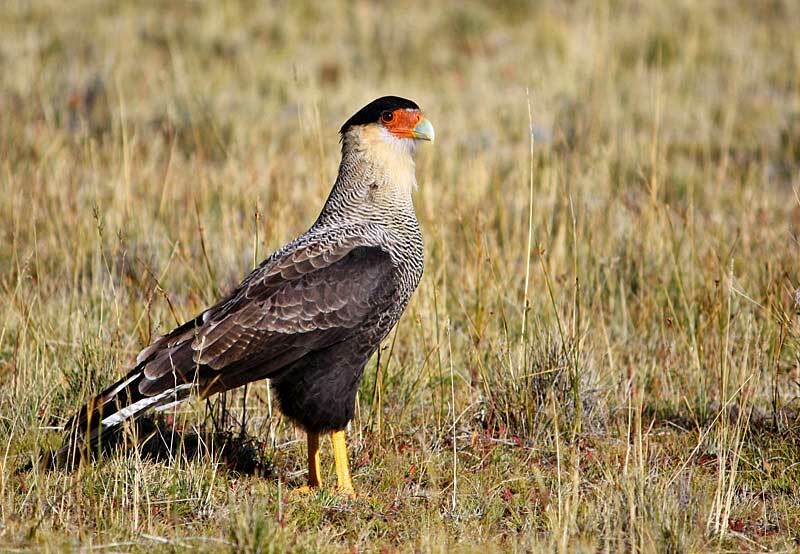 Today I want to write about a cool bird of prey that has a beautiful beak, the southern caracara.